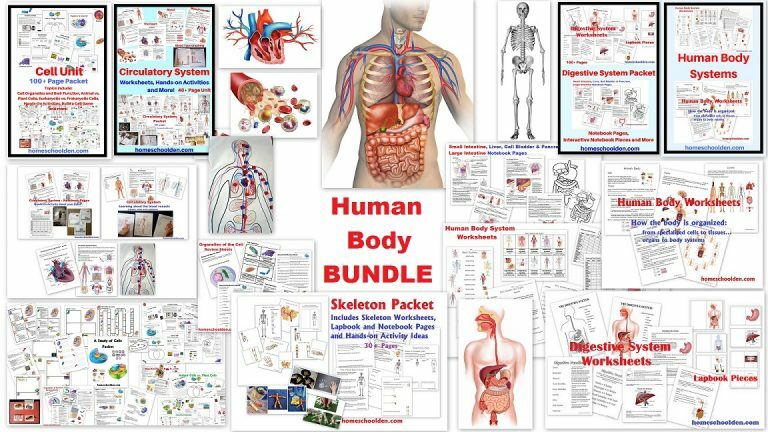 Teachers Pay Teachers – Has a huge selection of free resources created by teachers. 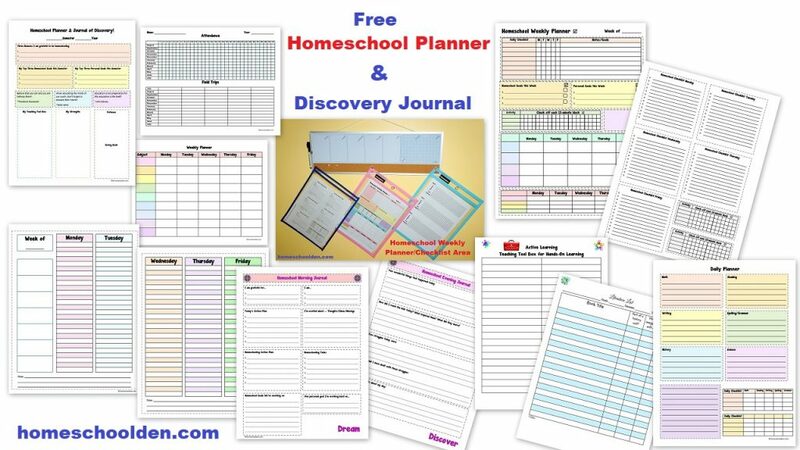 Get your homeschool life organized with free planners, calendars and more! Get organized for Christmas — It’s not at all close to Christmas, but this website is so useful, I thought it was still worth a mention. 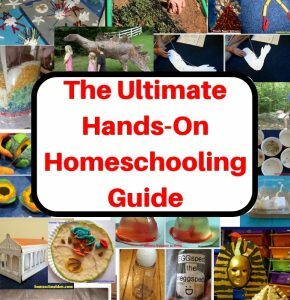 It has free printables on any subject you need to get ready for the holiday season — gift lists, holiday budget, holiday cards, stocking stuffers, cleaning goals, and more! 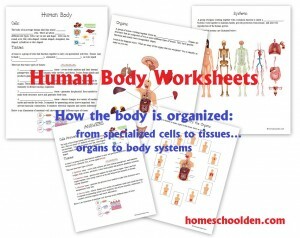 Making Learning Fun – Lots of free printables for tots, preschoolers and kindergarten. 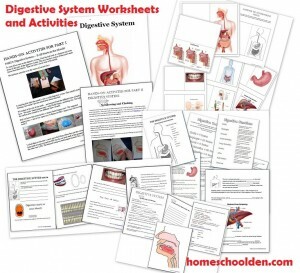 File Folder Fun – free file folder games for preschool through 3rd grade. 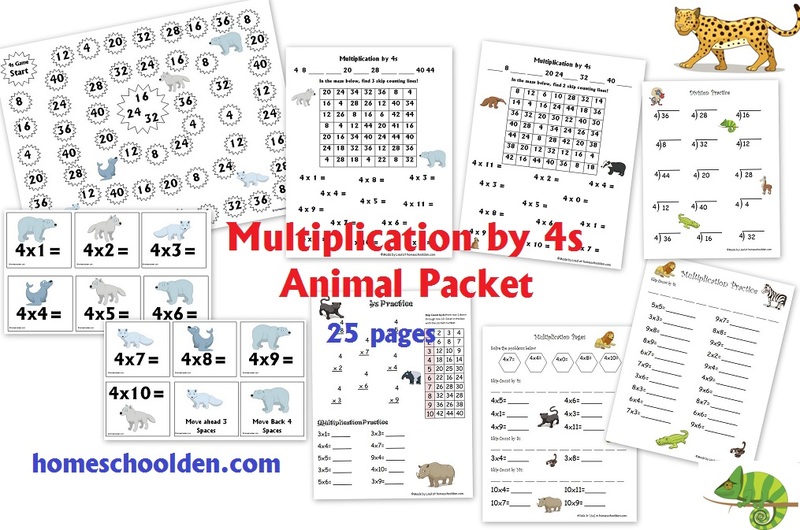 There are games for the young ones on colors, number recognition, phonics, and get more complex in the older grades (skip counting, fractions, multiplication, history, science, language arts (punctuation, for example) and more. 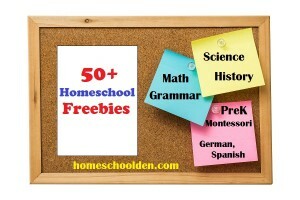 Freebies from the Homeschool Den — I may as well mention my own freebies, right? 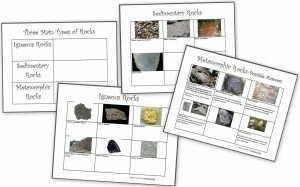 I’ve shared everything from a free Rocks and Minerals packet to World Religions worksheets (Buddhism, Hinduism, Islam, medieval Church and more) to grammar practice worksheets to preschool math practice, math game boards, fun multiplication sheets (Minecraft Multiplication/Division Pages) and more. 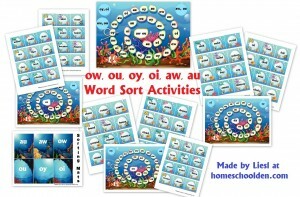 Free “Sam” Phonics Readers — 52 phonics readers shared by Dr. Marriot at his website. 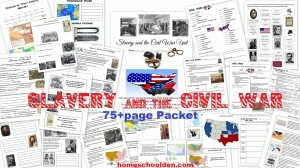 This beginning reading program was developed in 1977 and since it was federally funded, federal law requires that the program be placed in the public domain. 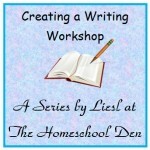 I used the entire series with my preschooler last year. 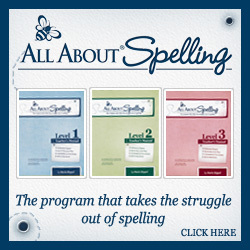 From there we went on to a wonderful program that we purchased called Primary Phonics Storybook Starter Sets. We started with 1 and 1A and continued up through set 6. 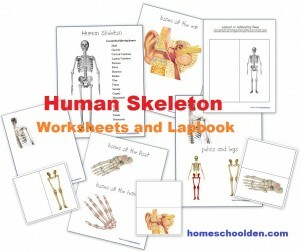 Starfall: Free web-based learning website for kids. 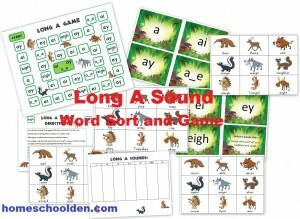 Wonderful games that build early reading skills. 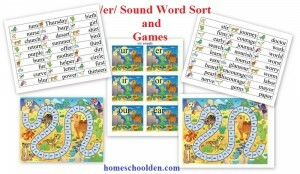 Learn letter sounds with these cute online activities/videos or learn to read with these easy online readers. 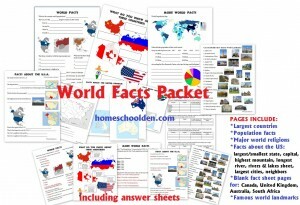 2 Teaching Mommies – Has a HUGE selection of preschool packs on a wide variety of topics. 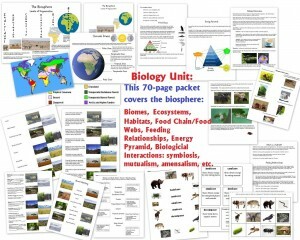 Their units includes animals, places, seasonal activities, the community, summer, All About Me and more. 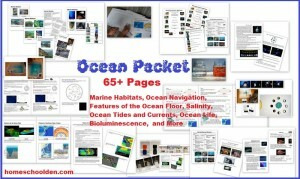 Over the Big Moon – Also has a huge selection of preschool packs. 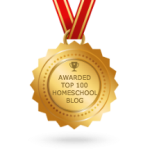 Confessions of a Homeschooler-Erica is always sharing great material from preschool and kindergarten printables (see her ABCs and 123s tab, for example) to menus and giveaways. PreKinders – Lots of free printables for preschoolers for playing math games, etc. 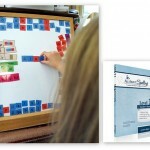 1+1+1– She offers wonderful preschool packs, Montessori printables, lapbooks and much more. 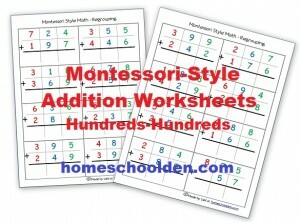 Homeschool Creations – A huge variety of preschool printables such as the alphabet, preschool math and more. 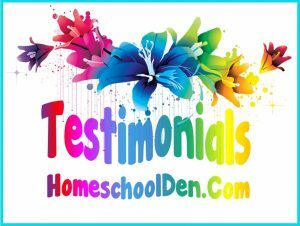 Tina’s Dynamic Homeschool Plus – This is a great site for homeschoolers in elementary school. 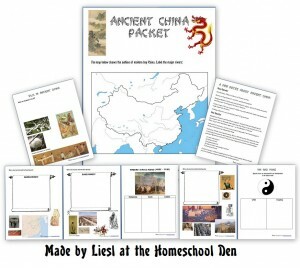 They offer lots of free lapbook, notebook and unit studies materials. 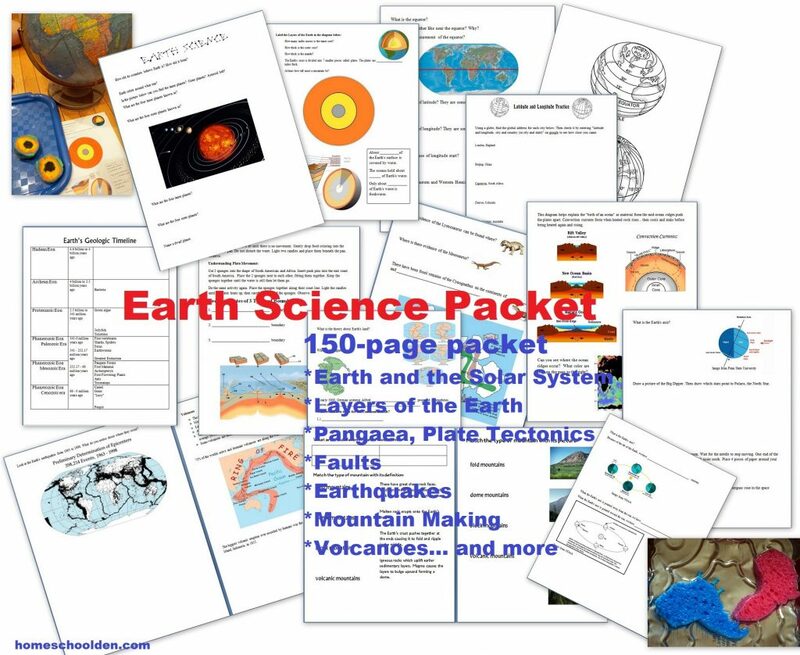 Topics include Ancient Civilizations, Daniel Boone, the Rainforest, Lewis and Clark, Westward Expansion, Carnivorous Plants, Toads and much more! Timez Attack – This just has to go first in the list because this online game is so amazing! It’s a program for learning, review times tables from 2-12. The graphics are impressive. There’s a free version and a paid version. 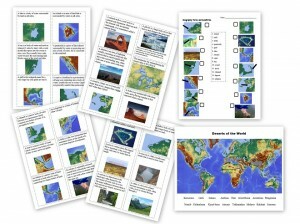 Mathwire.com – has wonderful, hands-on math activities to bring math to life. You can look up any number of themes (children’s books, holidays, animals, and on and on). Go browsing if you have the time! 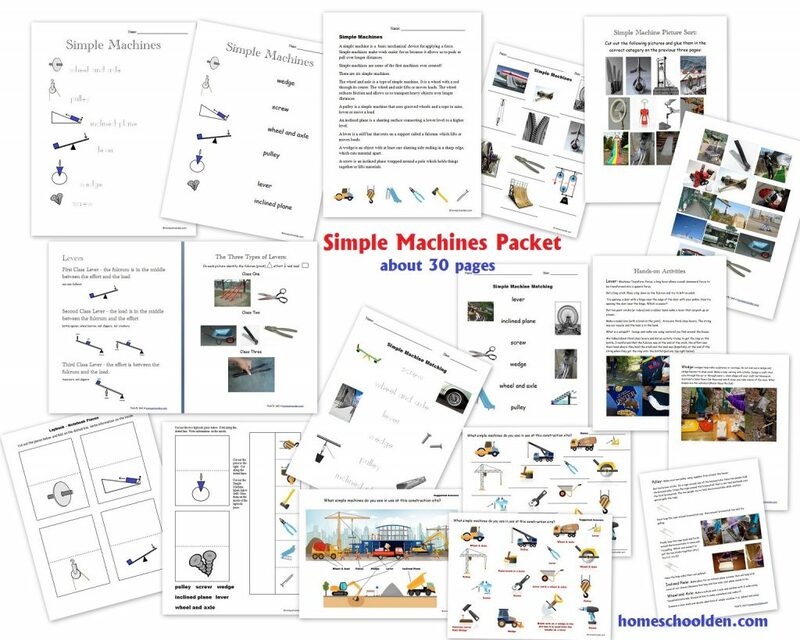 Dad’s Worksheets: Over 6,000 free math worksheets. You can print them or work online. 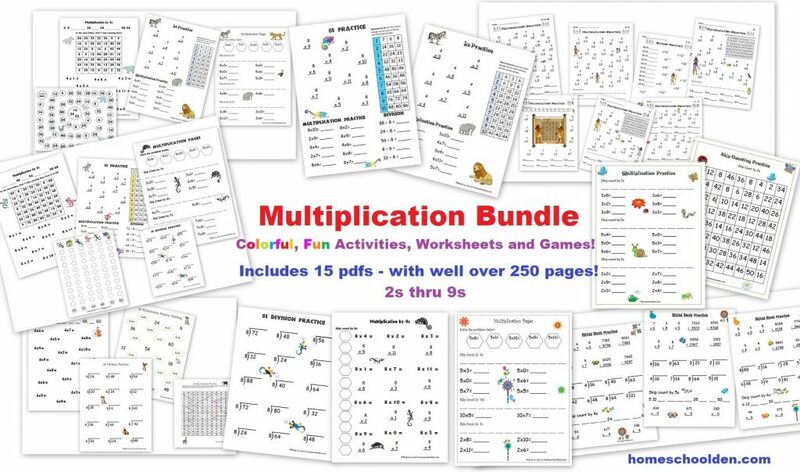 Kids Count 1234–Looking for great math games, printables and ideas for your kindergartner or 1st grader? 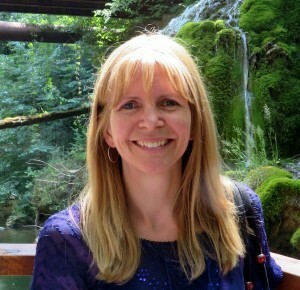 Be sure to check out the material shared by Shari. Look down the list and click on Math Centers and Games. Khan Academy: Literally hundreds of videos, from basic arithmetic up to advanced math like calculus and trigonometry. 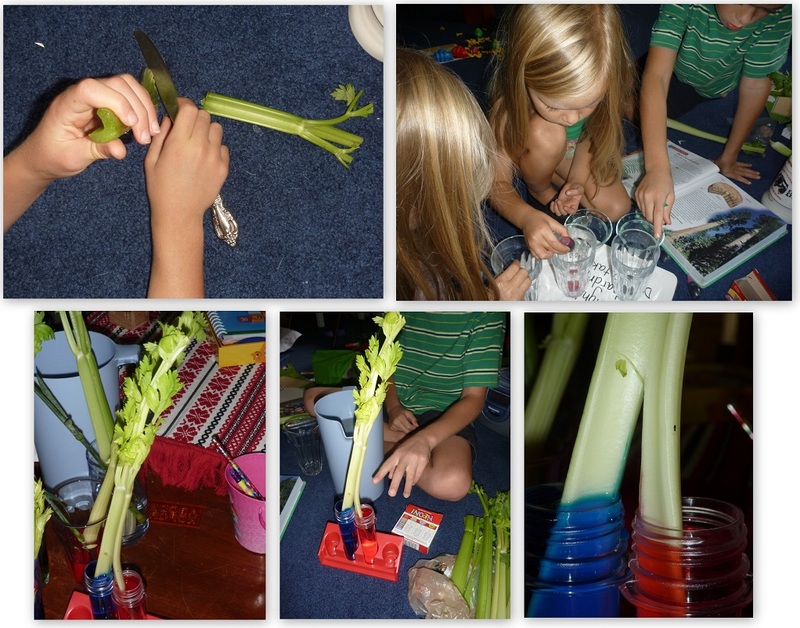 Math Tub Fun–This collection of one teacher’s math tub ideas is really terrific. 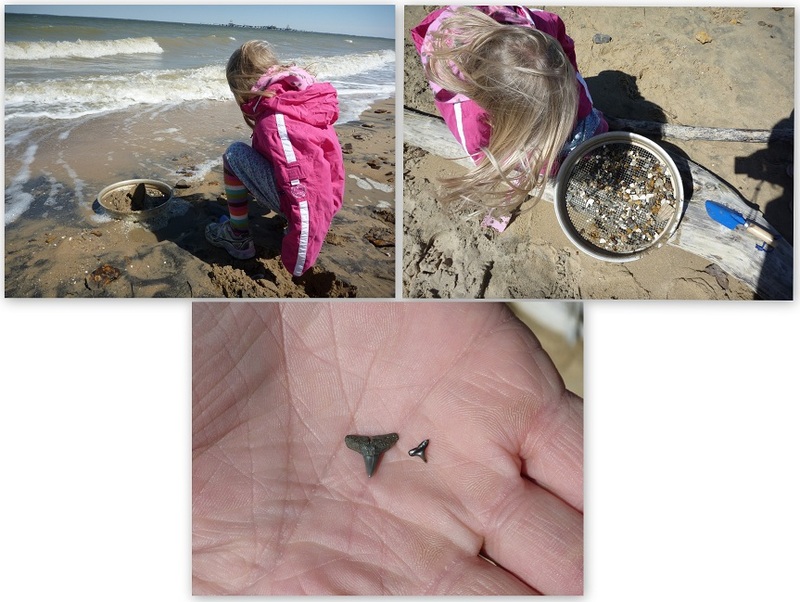 Mental Math and more – A new website I heard about for grades K-5. Need to look through this more! Stop the Clock – These games are great for practicing time (to the hour, half hour, minute, etc.). 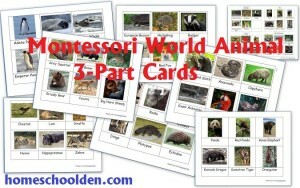 These games are geared at grades 1 through 5. Grade 6 Math Lessons–videos you can watch with your 6th grader math student on perimeter, fractions, angles, prime numbers and more. 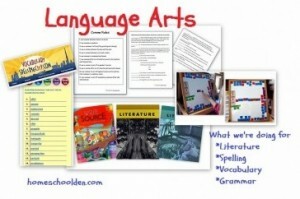 We made a lot of our own grammar sheets. 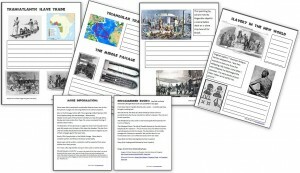 These are free to download. 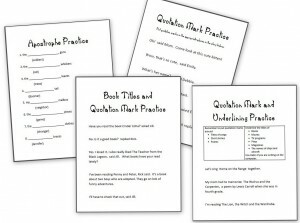 Our most popular worksheets: 11 Comma Rules and Practice Sheets, Apostrophes, Quotation Marks and Underlining, Their/there/they’re and its/it’sbut we have tons of other free sheets as well! 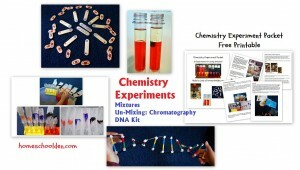 Middle School Chemistry Curriculum – free to download. 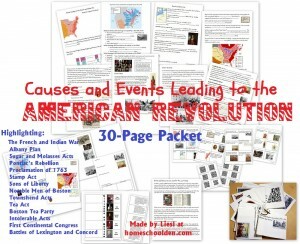 I’ve used bits of this curriculum and it’s really great. 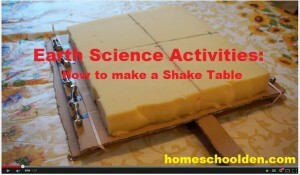 education.com – has lots of great science experiments to do with your elementary student. 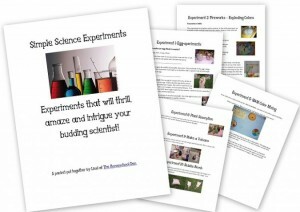 Steve Spangler Science–A fantastic resource for your young scientist who loves to do hands-on science. 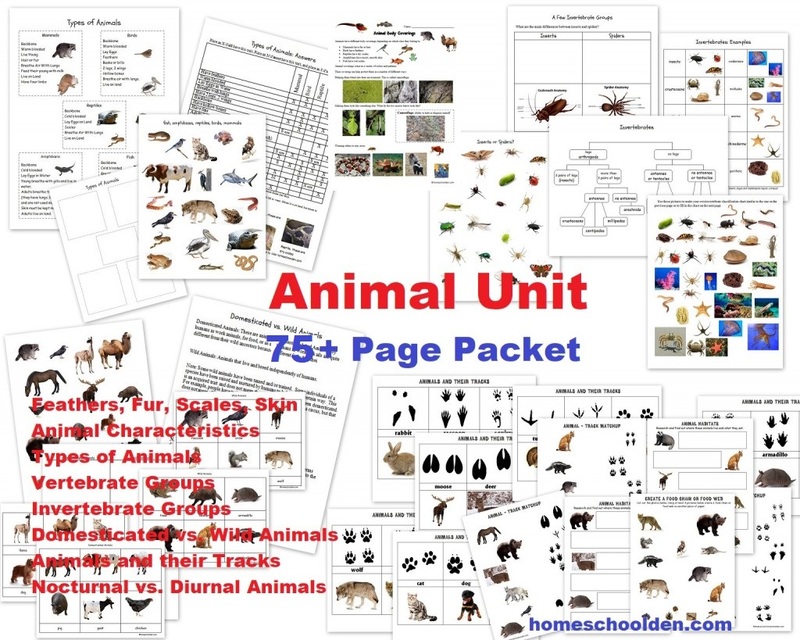 Free Science Units put out by the CDC – The link takes you to my blog post about the unit we did on Pets and Pet Diseases. 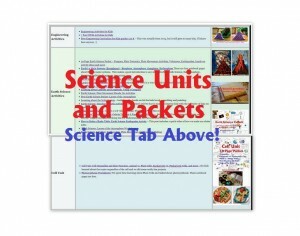 The units put together by the CDC are for Middle and High School. 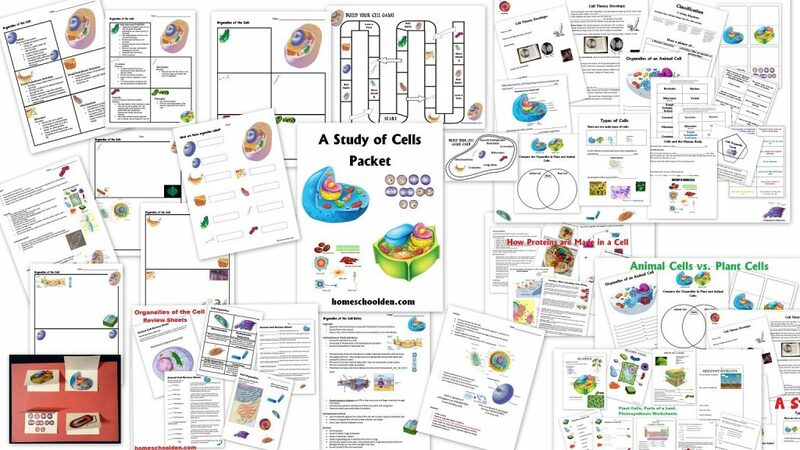 We also did a unit on the West Nile Virus and this post tells you more about Science Ambassador Program (and their free lesson plans) put together by the CDC. 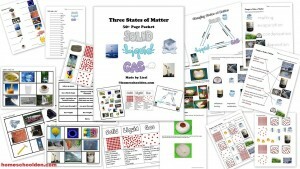 Free Water and Water Cycle Resources – This is a post I put together with lots of colorful posters and printables. 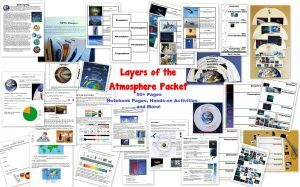 Middle School Computer Science in Science – Curriculum that integrates computer science concepts within the context of life, physical, and earth sciences. 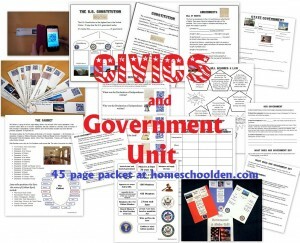 See this post I wrote about the Free Engineering Units available at Engineering is Elementary. Concordia University Chicago – Free Art History Lessons for grades 1 through 8 with sections about the artist, about the art, directed observation and things to do. 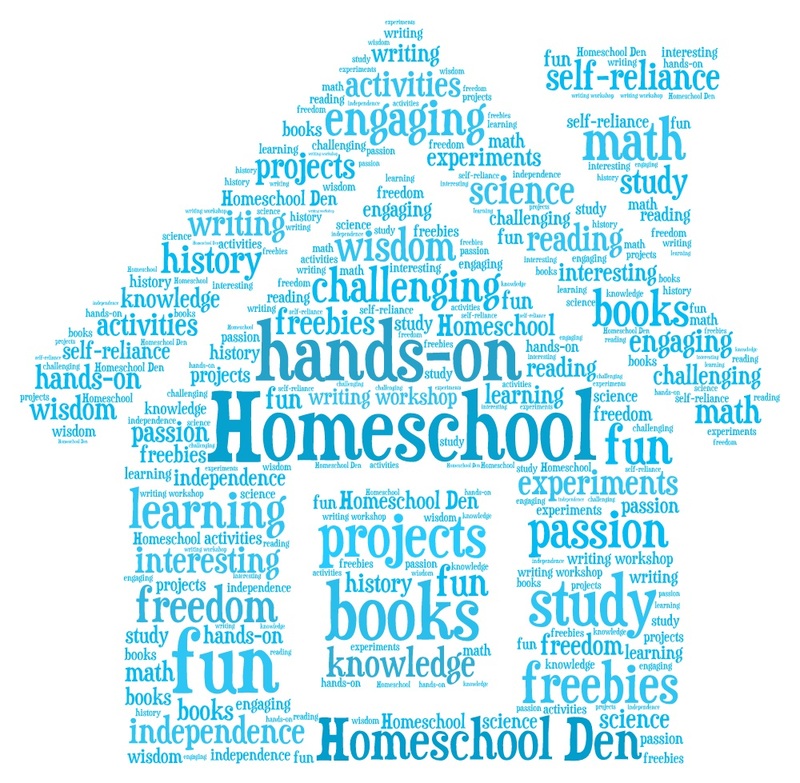 Homeschool Buyer’s Co-op – Before buying any curriculum from preschool on up, be sure to check this co-op which gives homeschoolers more buying power. It’s free to join and the savings are often up to 45% off. 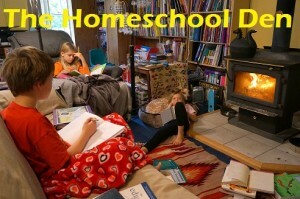 For example, right now you can get 25% off Rosetta Stone, 25% off Reading Eggs and 25% off BrainPop. 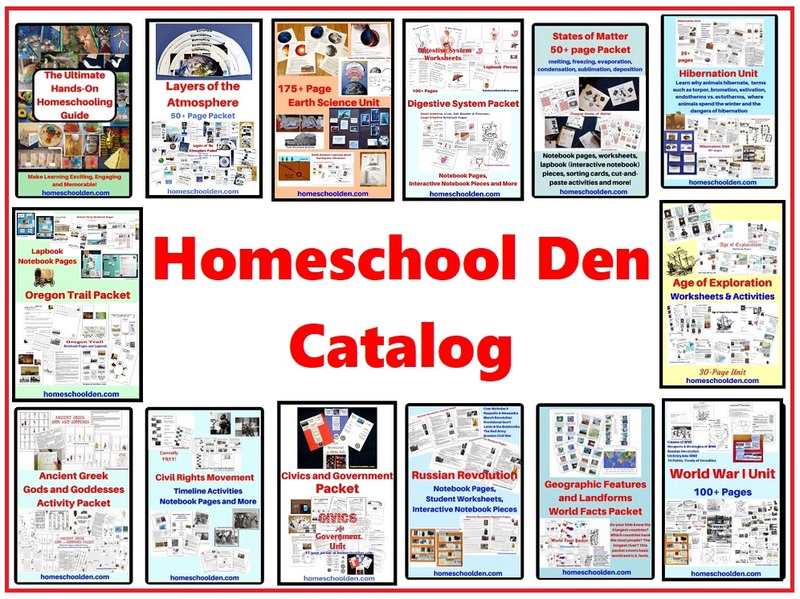 I have used Homeschool Classified a half-dozen times and find it a great place to buy used homeschool curriculum. It’s not free, but I thought it was worth a mention since I have saved so much money buying gently used materials! Previous story Science Experiment for 2-8yr olds: Make a Color Explosion in Milk!